That's a wrap! 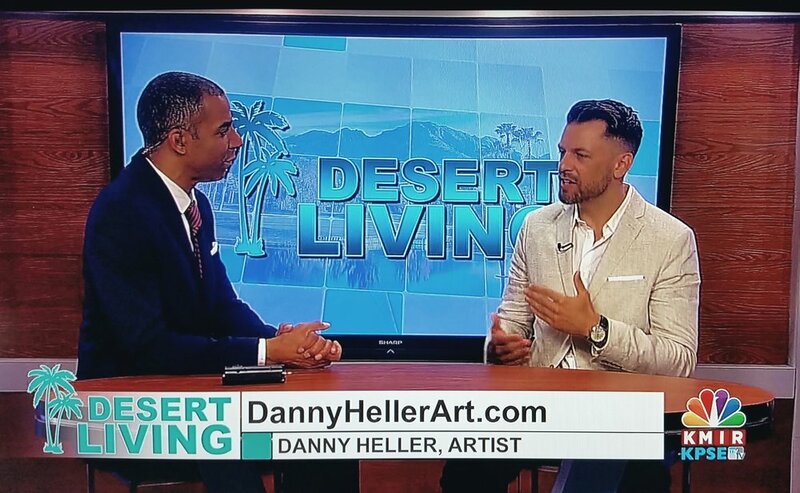 I had so much fun talking art and architecture with Bryan Gallo on the Coachella Valley's Desert Living show on KMIR/NBC last Monday. It was a real pleasure getting to discuss my work and upcoming projects, in addition to getting an inside look into the news studio. In case you missed it, you can watch the full segment here. A big thank you to Guy Farris for making it all happen!